Well Parent Teacher Conferences are done! It was a long 2 nights and I am so happy to be sitting here at home in my pjs. Although it is a lot of work - as all of you know! - I really enjoy talking with parents about their students. I just would prefer to do it one parent meeting at a time rather than 4 solid hours of talking! I can't believe we only have one term left! Where has this year gone?! For me, this year has been the most challenging teaching year of my career. But, with the craziness behind us, my students have formed the most amazing bond and support for one and other. I am absolutely blessed to know these students and to be working with them. So what am I going to do with my day off? Pretty much live in my lulu yoga gear and do some baking. I'll keep you posted on what deliciousness I make! I am also going to be planning for my 2 student teachers than will be arriving on Monday. Yep, you read that right, 2 student teachers! Yikes! Oh my stars, what am I going to do? 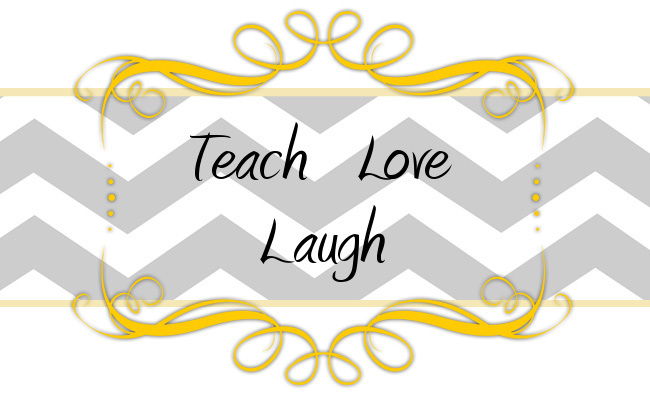 Have you had a student teacher before? What did you like the most about it? Any tips? I hope all of you have a wonderful Friday. Two student teachers? I've never heard of such a thing. It should be an interesting experience. They are in junior year of their program, so they will only be in the classroom for 3 weeks to observe and teach a few lessons. Fingers crossed that all goes well - I know my students are excited to meet them! Wow! 2 student teachers. That should be interesting. You will definitely have to keep us updated on how it goes.